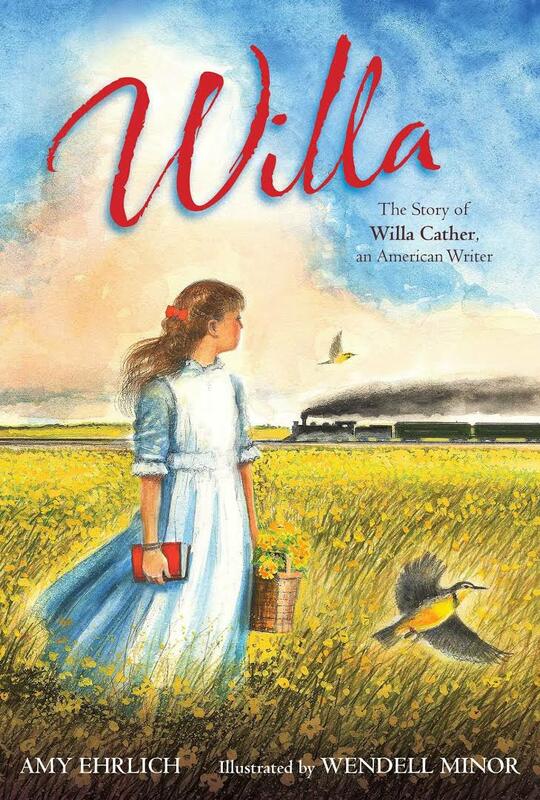 From award-winning author Amy Ehrlich comes an illustrated biography that brings Willa Cather to life for young readers. From leaving her native Virginia to her fame as an author, the book also includes a timeline and a list of Cather's contemporaries. Willa Cather’s life was a true American success story. A pioneer and determined spirit, Cather didn’t let anything stand in her way. She refused to be discouraged by the fact that in the 1880s women hadn’t written before, because she had many ideas to share. By becoming a trailblazer and following her heart, Willa Cather is remembered today as one of the greatest American writers in history. Filled with captivating and historically accurate details, as well as gorgeous illustrations by Wendell Minor, this 72-page book is ideal nonfiction for ages eight through twelve.